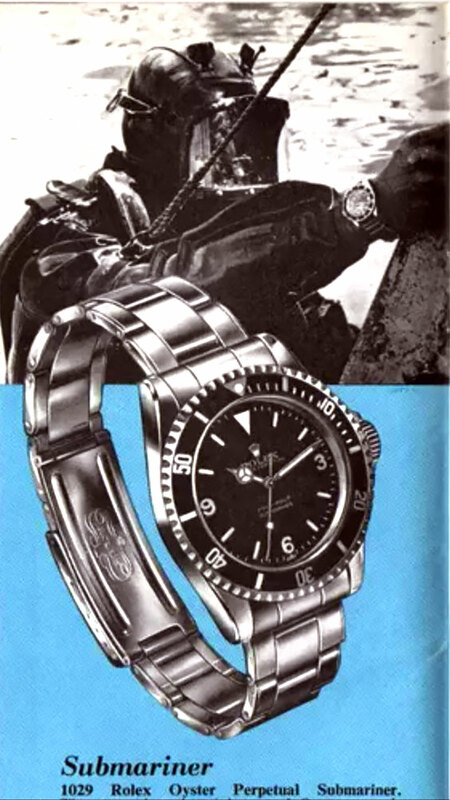 A while ago, I stumbled across this apparent Sean Connery as James Bond Rolex Submariner magazine ad that appears to be from the 1965 James Bond movie named 'Thunderball.' I had never seen anything like it before, and I did not immediately publish it as I was not able to confirm its authenticity. 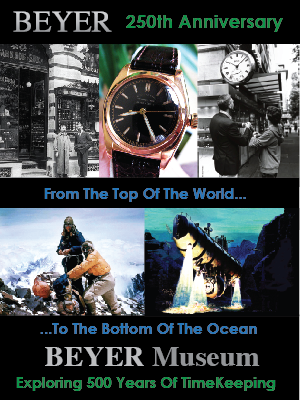 This is a really intriguing magazine ad, as it would change the narrative of the James Bond/Rolex history if it is real. If it is not real, then it is still pretty cool. Do I think it is real? It's hard to tell. 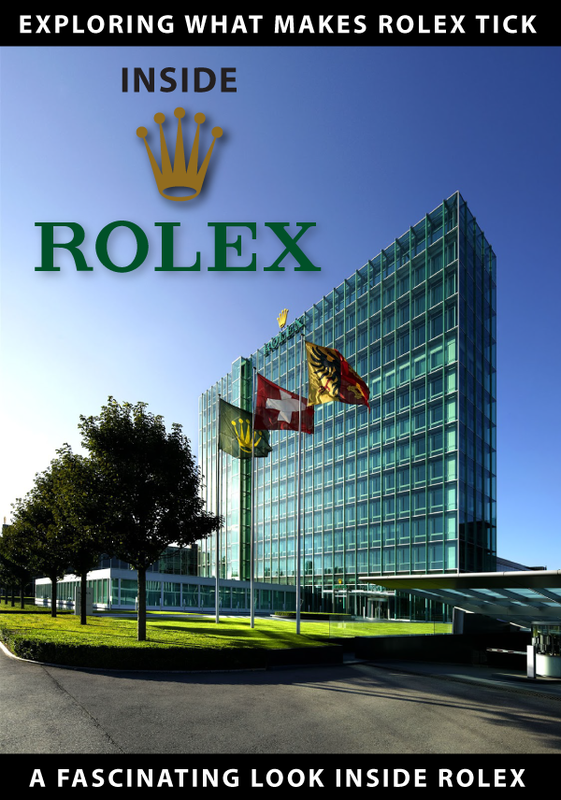 I know that at one point in the 1960s some of the executives at Rolex in Geneva shied away from the James Bond movie franchise and said they thought it was "like a circus." 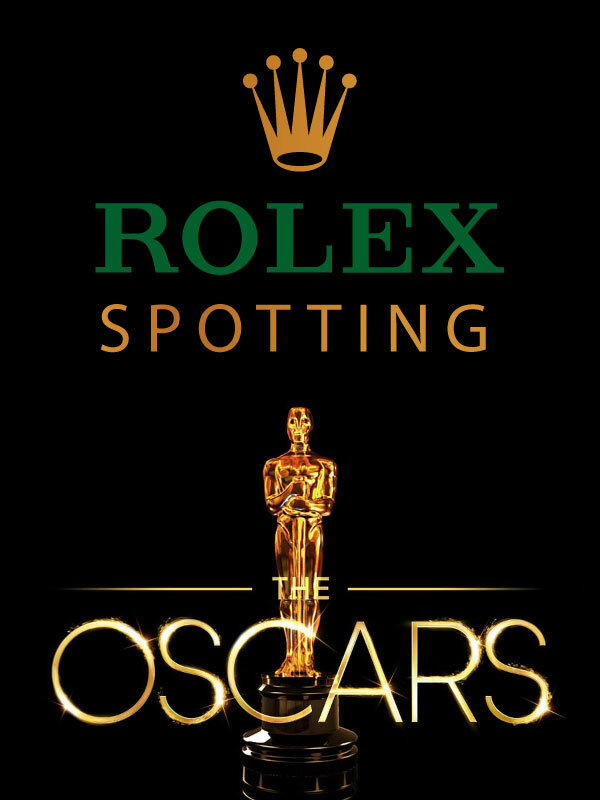 On the other hand, assuming I am recalling correctly, at the end of some of the James Bond Movies the credits thanked Rolex, so it might be real. 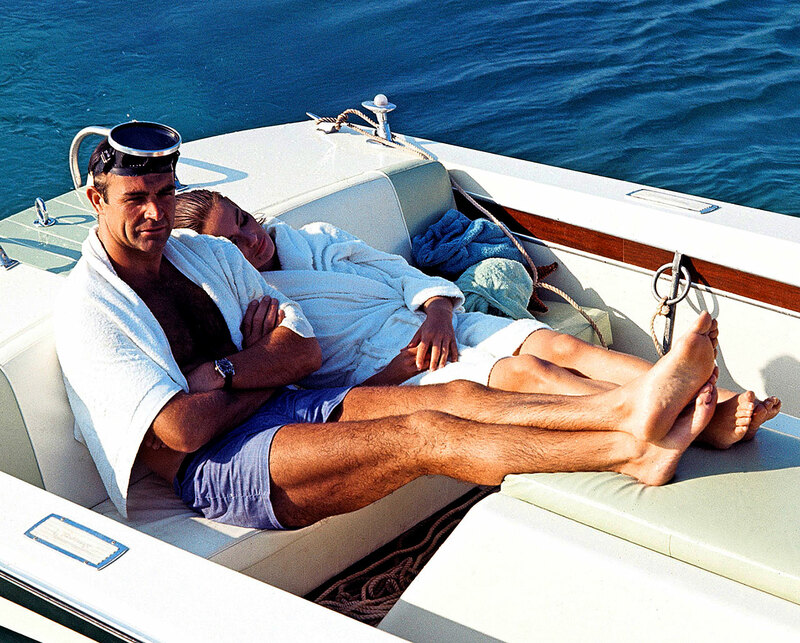 Also, when I interviewed retired Rolex U.S.A. executive, T. Walker Lloyd in Part 2 of our podcast back in 2008 he told me he was hanging out with Sean Connery on the set of Thunderball. I also noticed in the bottom right hand of the magazine ad it says "Printed in England." 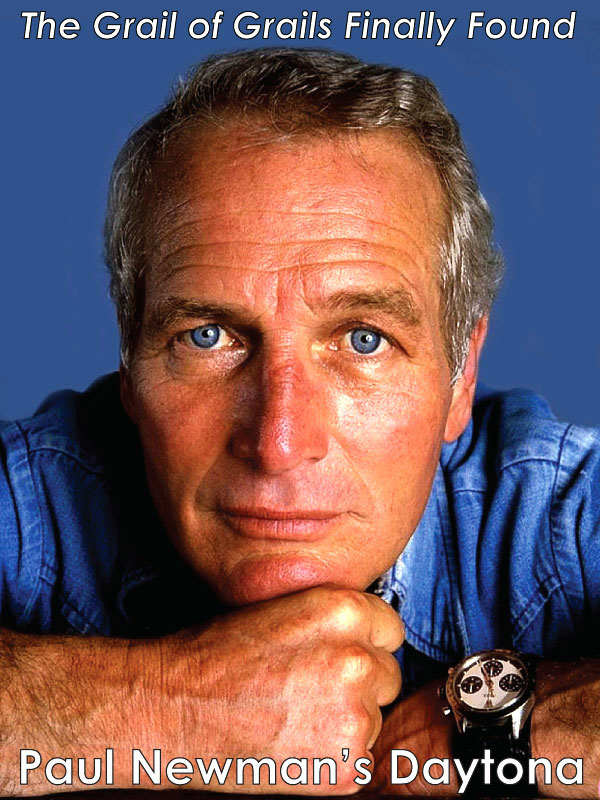 I recently completed and published a major update to Chapter 5 of my James Bond Rolex Story, which covered George Lazenby who played James Bond in "On Her Majesty's Secret Service." 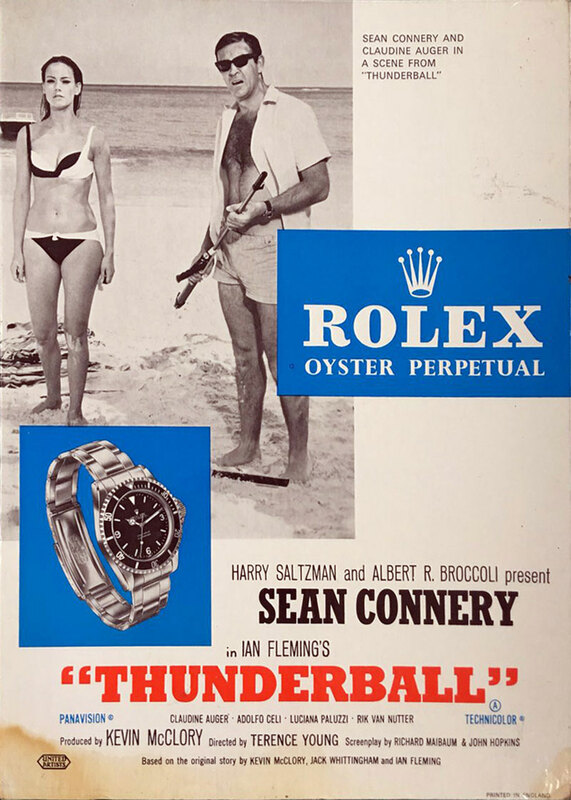 I will continue researching this Sean Connery Thunderball Rolex ad, and report back if I am able to prove or disprove its validity. 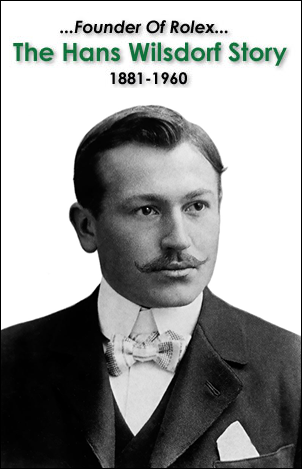 I also have some more major updates that I will be making in the future to my 13 Chapter Story titled "The James Bond Rolex Story...The Complete History Of James Bond Watches Including ALL Watches Worn In All James Bond Movies—The Definitive Guide." So now I am getting more curious about the legitimacy of this image? 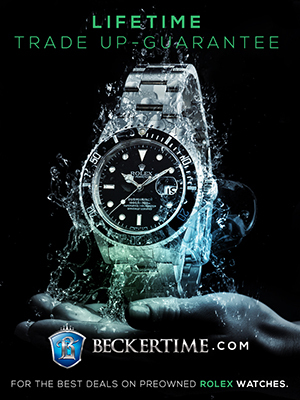 Notice the photo of the Submariner in the add. 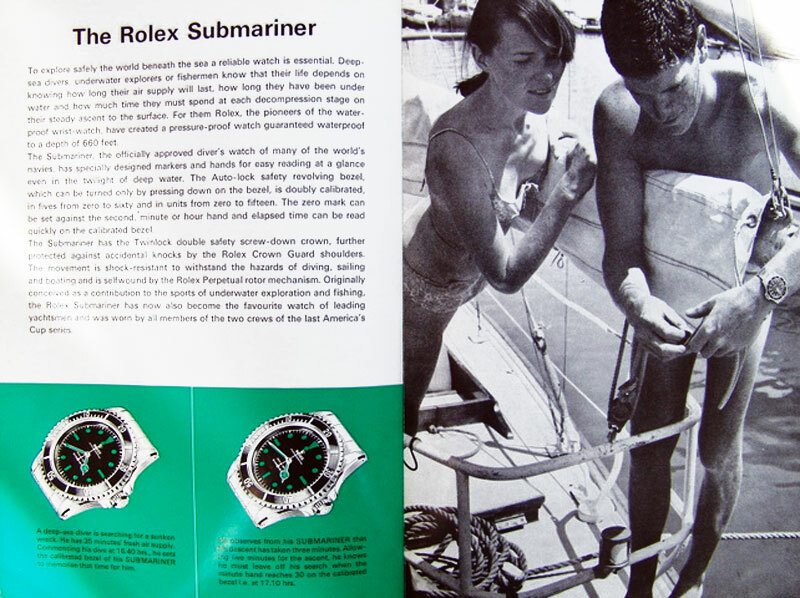 The Rolex brochure below shows the exact same photo of the British Military Submariner. In case you are not familiar, Rolex made several different Military Submariner models over the years. 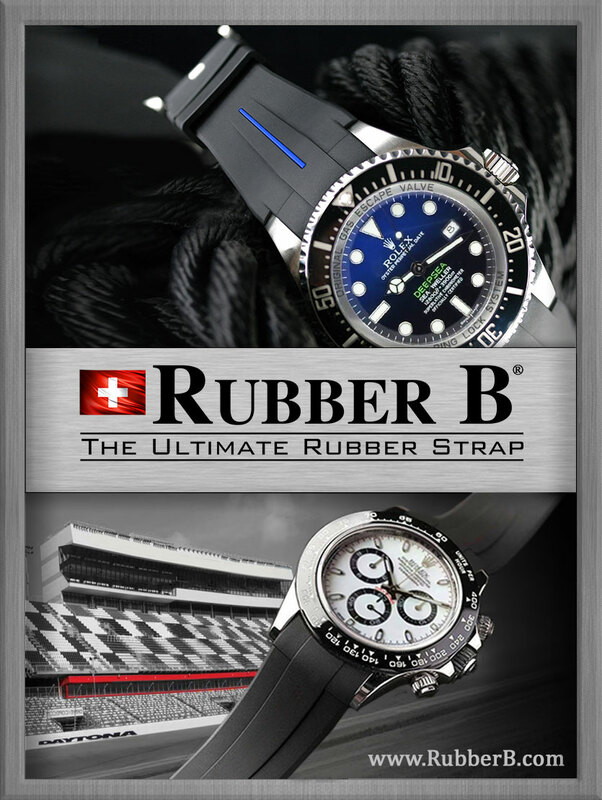 In the 1960s, they made the model seen below, which came was used by the British Admiralty on NATO straps for divers. 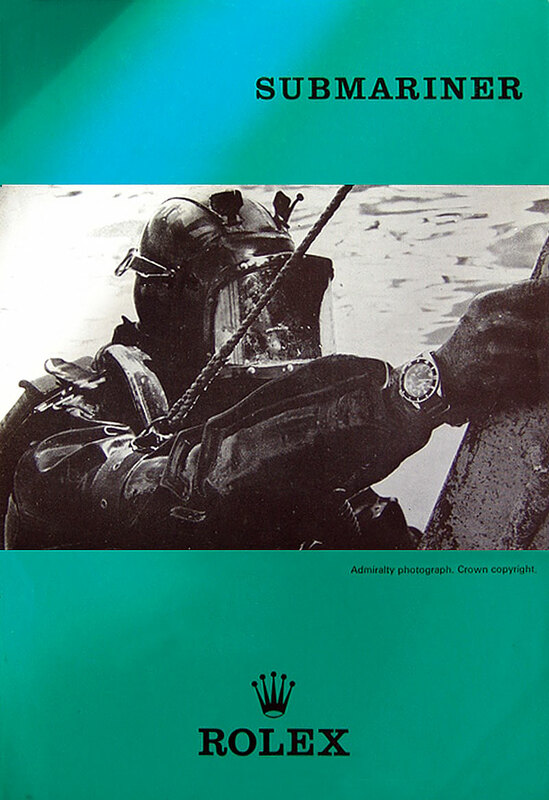 Below we see a Rolex Submariner brochure from 1969, which shows the same British Admiralty Diver seen in the image above. 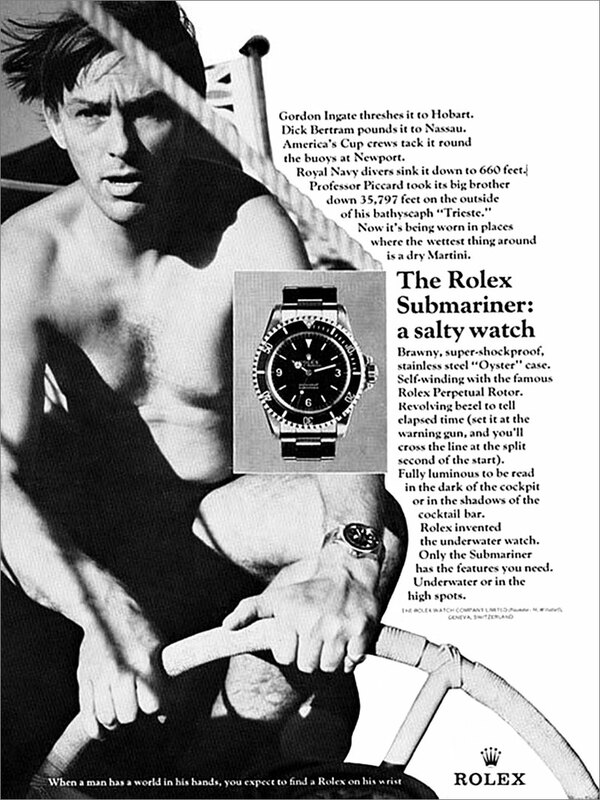 So one thing is for certain, the James Bond Rolex Submariner ad shows a watch that is period specific and accurate. Also, that model was sold in the U.K. at the time. Back in 2016, Phillips Auction house in Geneva, Switzerland auctioned this rare Submariner that was made in 1963, which features what is known as the 'Explorer' dial. "Today, the so-called 'Explorer' dial is very fashionable and sought after. 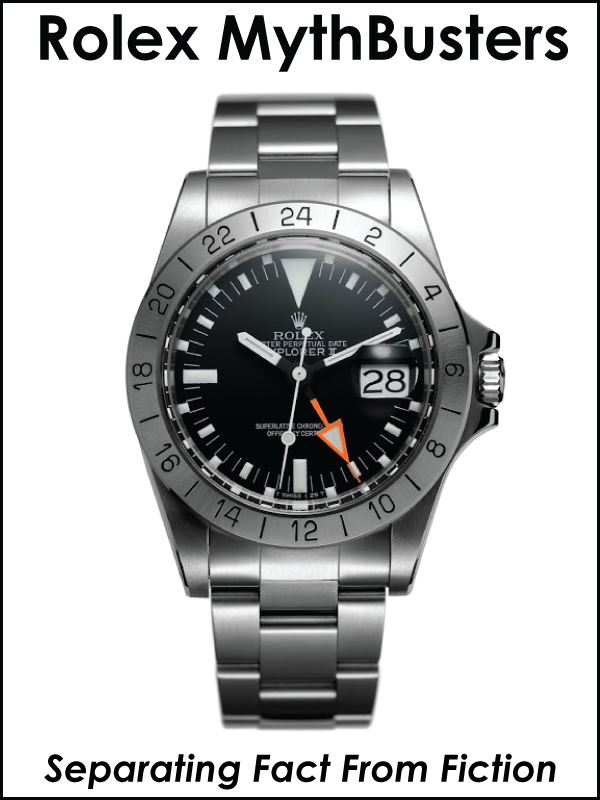 The name 'Explorer' stems from the original Rolex Explorer dial featuring the 3-6-9-numerals. 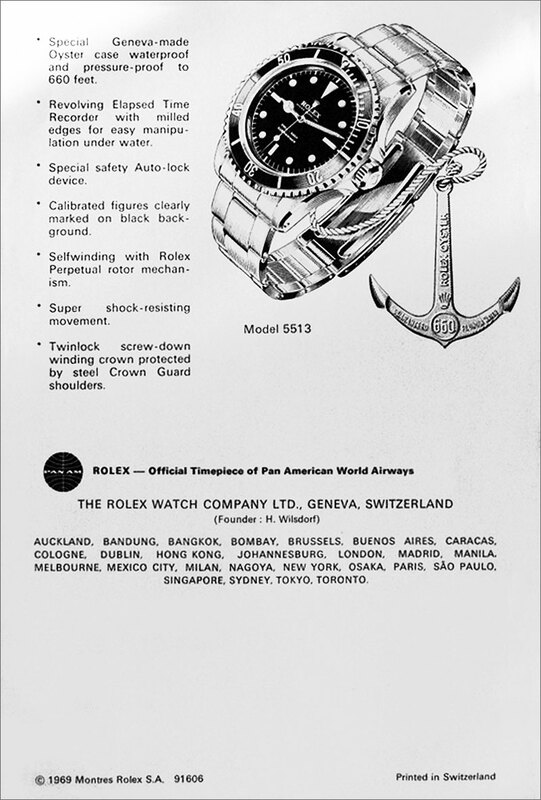 Other than the Explorer, the only other Rolex watches to feature 3-6-9-dials are the Large Crown Submariner, reference 6200, 6538 and 5510 are known and the later reference 5512 and 5513 with crown guards. 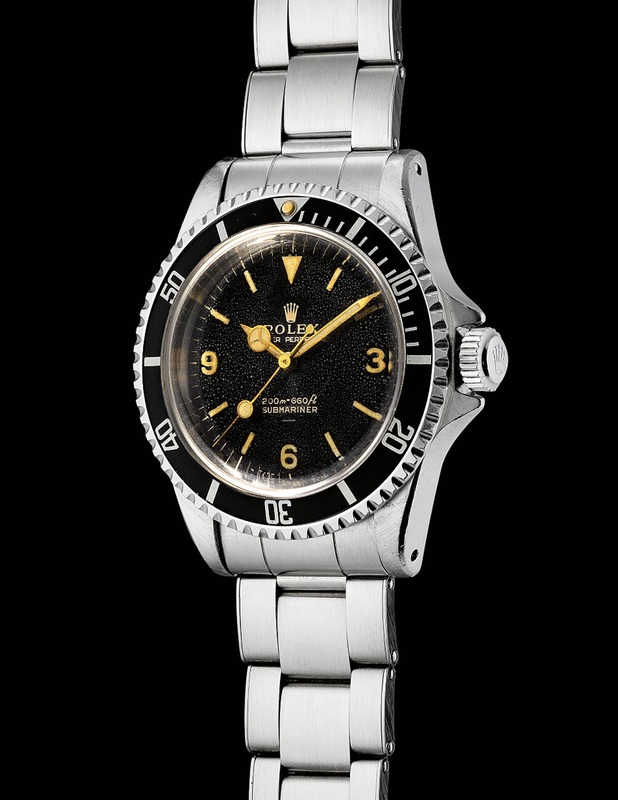 In production for only the first half of the 1960s, 5512 and 5513 are rare, however, it is virtually impossible to find these reference fitted with the Explorer dials. The present watch was manufactured in the last half of 1963 and features the correct 'underline' and 'Swiss T 25' dial, which is the transitional period for when Rolex stopped using radium and transfer to tritium. 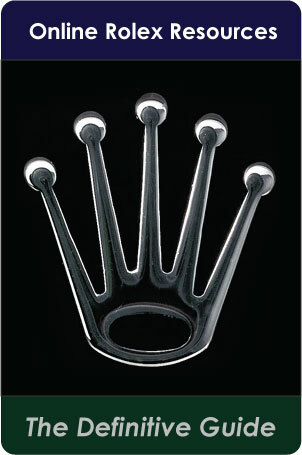 The watch also features pointed crown guards, which is correct for the period. The dial itself is a gorgeous black lacquer and the case has retained with its original beveled edges and period bracelet. 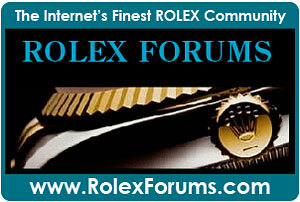 The present watch has great charisma and is an exceptional example." 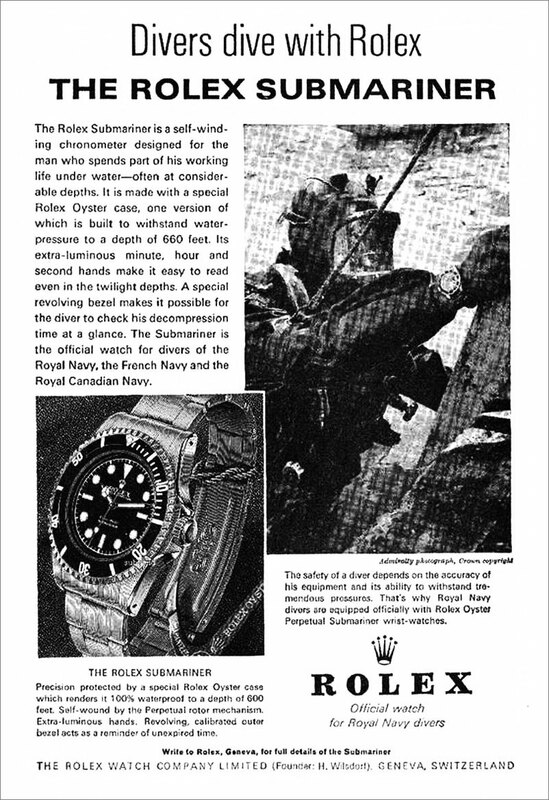 I pulled up this early 1960s Rolex Submariner advertisement from my archive, which I originally published back in May 2008. 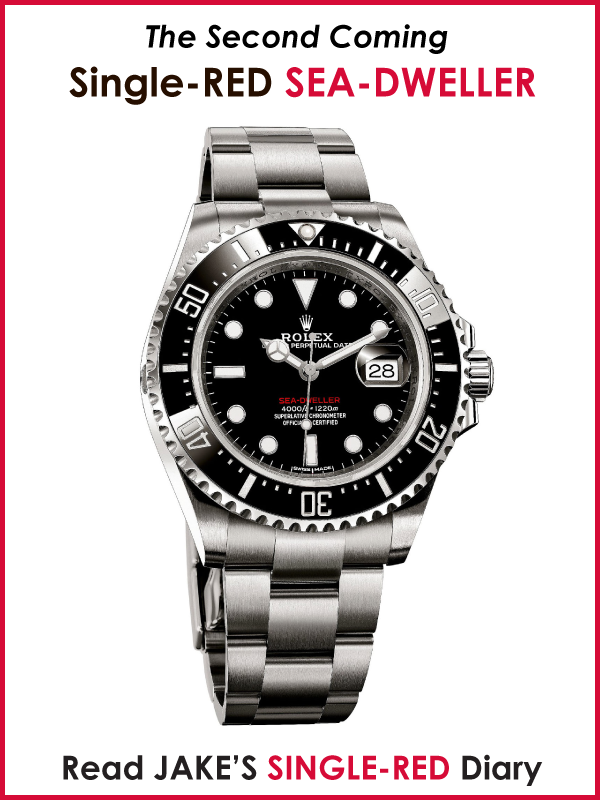 It features the Rolex Submariner Reference 5513 as seen above. So what does all this mean? It's hard to say. I seem even more confused now!?!! I'll keep digging and update this story once I conclude.